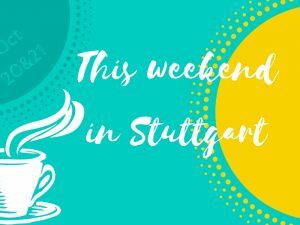 What’s up this weekend – May 26 and 27 in Stuttgart? 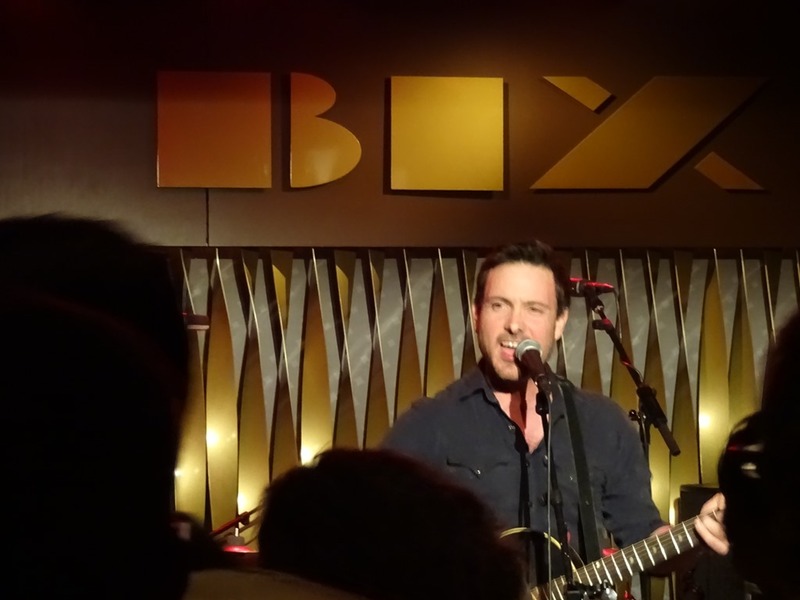 In this brief overview I present my favorite events and things to do on May 26 and 27 in Stuttgart. At the contemporary concept mall Fluxus next to the station Stadtmitte you can visit the pup-up-festival Puss between May 24 and 26. Readings, performances and installations await you. Women who want to improve their German can do so at Frauenlesekreis on May 26 at Stadtteilbücherei Feuerbach. You don’t want to watch the Champion’s League Final all by yourself on May 26? Then Biddy Early’s Irish Pub is the place you want to go! Feeling like a movie night? How about watching Solo – A Star Wars Story on May 26 or 27 in the original English version at Corso Cinema in Vaihingen? As the weather is supposed to be nice you might want to spend some time outdoors. Moritz and I plan to go hiking at Nature Park Schönbuch, maybe somewhere around abbey Bebenhausen (for more information about this hike visit my former post Hiking in the Schönbuch Nature Park). Another great area for hiking or walking is Siebenmühlental. And if you’re in need for inspiration for hikes with kids in the area around Stuttgart, check out the hiking guide book I wrote together with my dad! 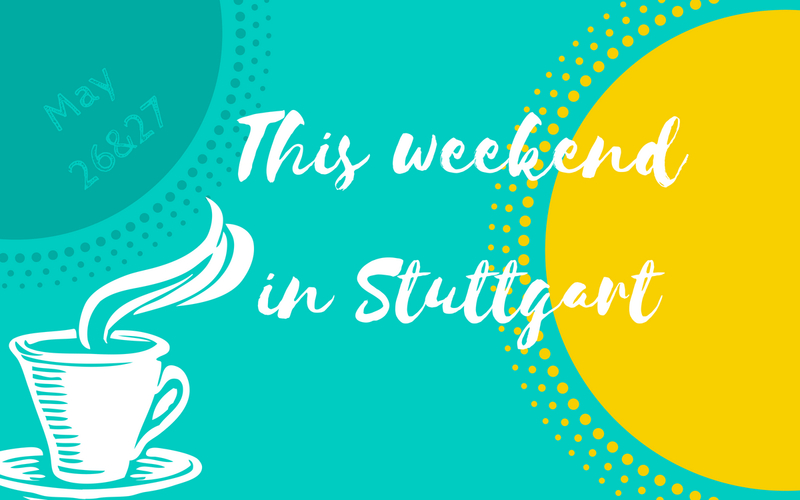 What’s up this weekend – October 20 and 21 in Stuttgart?